4 Bed Student House Ideal for Veterinary School. 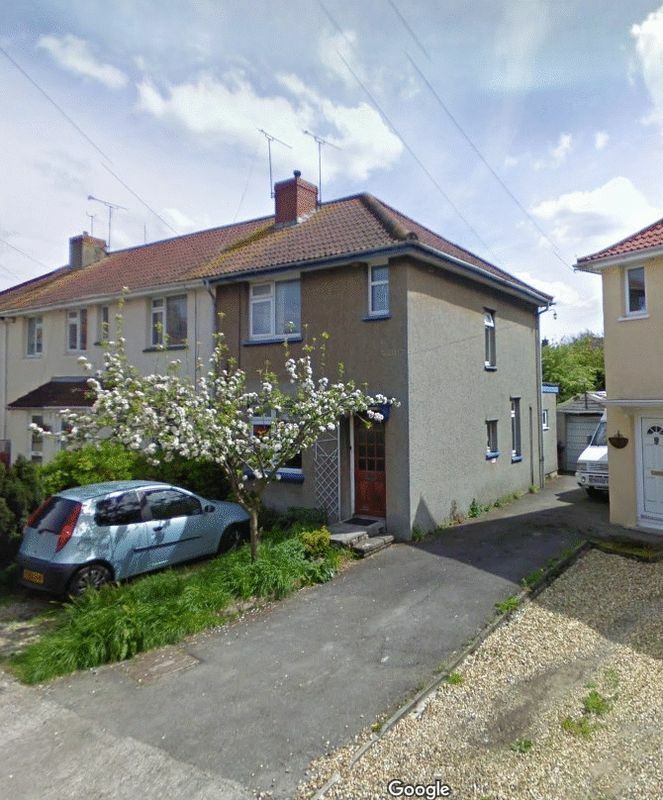 *NO AGENCY FEES* *Calling all Veterinary Students* * Bristol SU Lettings is pleased to present this 4-bed end of terrace house located in the popular area of Yatton. 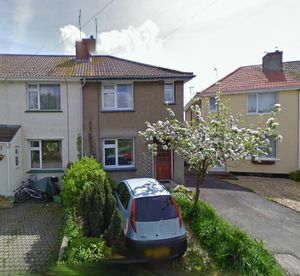 The property is currently undergoing full renovation through-out and is being offered on a furnished basis and consists of 4 double bedrooms, two bathrooms, kitchen with space for dining and living area. The property further benefits from off street parking for a few vehicles and an out building with washing and drying facilities. as well as some storage space. Available July 1st, Call now to book your viewing!! N.B Viewing's of the property will be done by the landlord whilst its is undergoing full renovation.